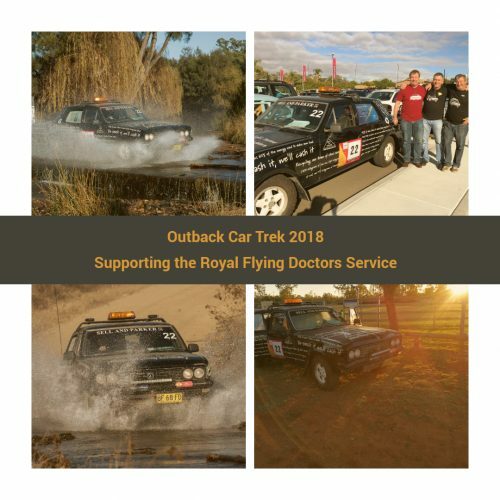 The event, which is now in its 29th year, is an official fundraiser of the Australian Flying Doctor’s Service and Peter was proud to have taken part alongside Sell & Parker in Car 22. The trek over eight days took the teams across two states. Travelling some of Australia’s least taken scenic roads, this sprawling journey saw entrants visit rural communities, dredge through mud roads, and challenge their driving skills (and patience) in this driving test of endurance.